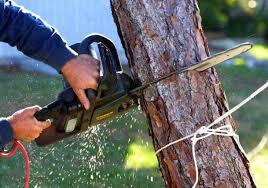 There are specific reasons that you might need to have a tree removal service here in Las Vegas. I personally see trees that need to be removed almost daily. I think that it is from landscaping companies that had no idea about the possible growth of the tree once it was mature. They didn’t seem to understand the space that they were planting the tree and the possible effects that could happen once it was fully grown. One of the most common reasons that I can see there should be tree removal is when a sidewalk is uneven and dangerous to walk on. This most likely means that there is a large tree root that has grown underneath the sidewalk and now affecting the level of the area. I see this in driveways as well. 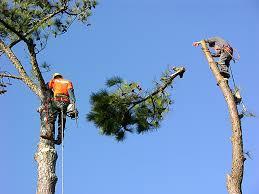 You definitely want to hire a professional tree removal service here in Las Vegas to take care of issues like that. If someone was to fall due to your not maintaining your property, you could be liable and they can go after your home owner insurance for pain and suffering. Another major reason that you would need to hire a professional tree removal service is for a large dead tree. It doesn’t seem like it would happen but trees just don’t live forever. 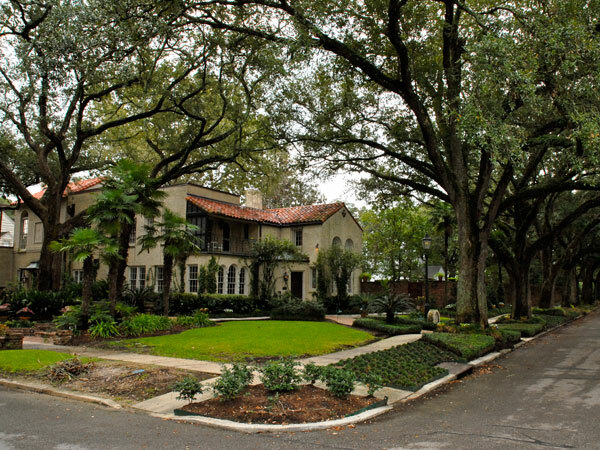 Older, decayed trees can be a huge problem for a property owner. They can also spread their diseases to other trees that are near them. Sometimes, a tree removal service will be able to remove the decayed areas of the tree and actually save the rest of it. This is always a plus since it is costly to replace trees and you won’t be able to find one the same size as the one that was removed. I recently had a tree in front of my condo scheduled to be removed by our HOA tree removal service. I literally waited for the service to show up so I could show them that the tree in fact did not need to be removed. It simply just needed the dead branches cut off so that it could continue to grow. Tree removal services come in handy especially when there has been a storm in the area. Our winds here in Las Vegas can really gust up to even hurricane levels especially during our summer monsoon season. Our desert valley can create a sort of tunnel that just lets the winds howl. Emergency tree removal services are out everywhere after a storm here in the valley. I’ve seen trees that have actually been uprooted and fallen into houses where people were living. The storms can also cause trees to blow into nearby power lines. This is when it is extremely important that a professional tree removal service be called to take care of the dangerous situation. Never go near a fallen tree as you never know what else could be a danger in the area. If you’re looking for a recommendation for a 24 hour professional tree removal service, I can say that I’ve used Las Vegas Palm Tree Pros and they are excellent. They respond to our calls within an hour for emergency services and they clean everything up and haul it all away. No mess or extra cash out of our pocket to have the tree disposed of. And by the way, they also do an outstanding job on palm tree trimming. They are super affordable and if you need a there service you should give them a call. Sometimes after you have had a tree removed that had fallen into your home you can find things that are a total surprise. In older homes, you may even find asbestos. Here’s an interesting article to check out if that’s the case.